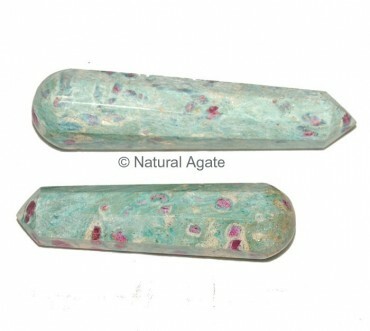 Ruby Zeosite Massage Wand is detoxify your and cures problems related to heart, lungs. It is especially beneficial for those who have fertility issues and have troubles related to reproductive system. 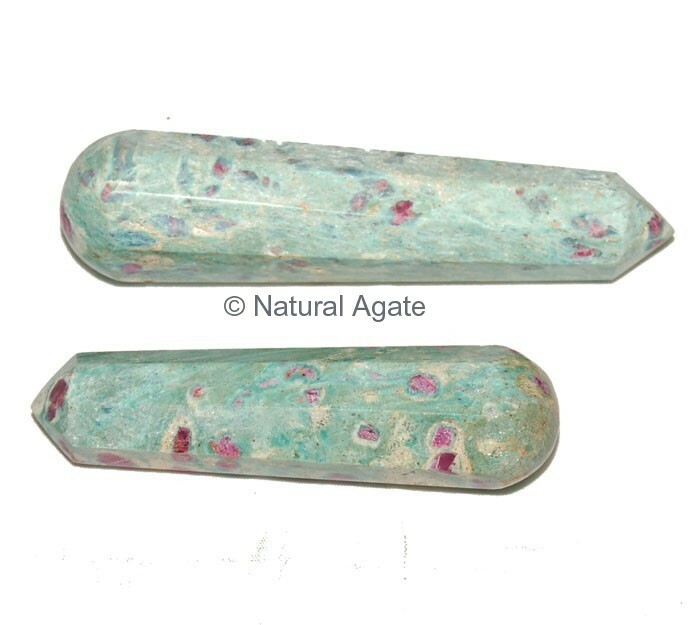 Avail this healing massage wand from Natural Agate.